Every Janome machine is designed to maximize your sewing experience, from Janome’s basic models to their most sophisticated, interactive machines. Ease of operation, intuitive design, cutting-edge technology, quality results. It’s a sewing revolution! Sewing Concepts is your authorized Janome dealer. 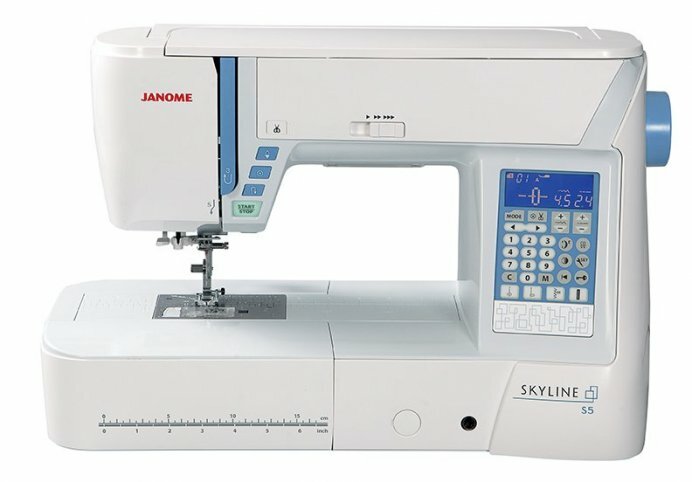 They’ve been selling Janome machines for over 23 years because they are simply one of the best quality machines you can find on the market today. Sewing Concepts will help you find the machine to fit your needs, no matter if you’re just starting out in sewing or if you’re seasoned pro looking for the latest in advanced features, technology and design. Sewing Concepts stands behind all the machines they sell, and will even teach you how to use it with ongoing classes so you can enjoy your new machine for years to come. Stop by the Sewing Concepts store nearest you for a free demonstration and to see the full line of Janome Sewing, Embroidery, Quilting, Sergers and Specialty machines available.